Companies are competing against each other for producing better VR headset. One of the most important parameter that companies are focusing on is the resolution. With companies like Pimax, HTC intensifying the competition, other companies are forced to come up with mind-blowing ideas. In the same approach, Google has revealed a project to develop VR optimised OLED panel which is capable of 20 megapixels per eye. This is the significant improvement considering the fact most of the VR headsets are of only 2 megapixels. This project was mentioned during SID display week 2017. Google will be working with Sharp on developing LCDs capable of VR performance normally associated with OLED. This project aims at taking VR to the next level. Bavor (one of the members of Google’s R&D department) said,” We have joined hands with one of the leading OLED manufacturers in the world to create a VR-capable OLED display with 10x more pixels than any commercially available VR display today." 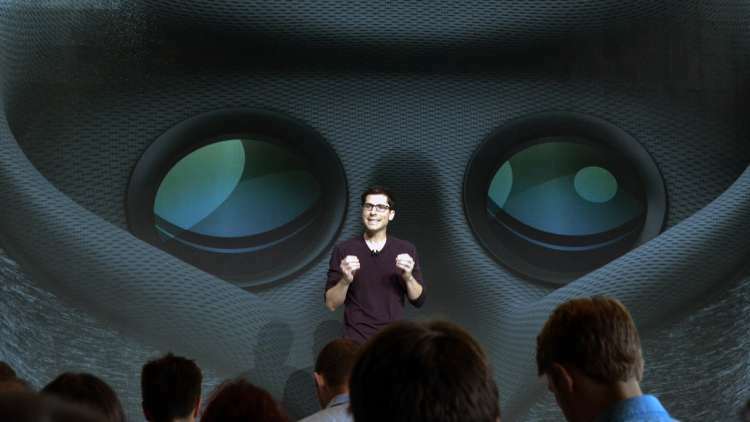 If Google manages to develop 20-megapixel VR headset, then it could revolutionaries the virtual world industry. People can read items like the newspaper in VR, drive in with VR headset and many more. But all is not easy for Google. There will be many challenges like management of unreasonably high data rates of 50-100 Gb/sec. One of the possible solutions is foveated rendering combined with eye tracking. These latest technologies might allow for the more efficient use of such super high-resolution VR displays. Google might have come up with idea that might sound impossible at first go. But let’s not underestimate Google because we all know that every time they have come up with something that was impossible. Let’s see if this is of those times.